The past week had its bumps and bruises, but there was no shortage of good news as well in the tech world. As enterprise adoption of Azure cloud surges, many AWS shops are left wondering if they made the wrong choice. Get a popup on Chrome saying "HoeflerText font was not found"? DON'T CLICK IT! A new ransomware attack is targeting Chrome users with fake updates. According to Gartner Research and CXOToday, businesses are expected to start using smartphones in place of access cards. Network World outlines how to handle business continuity in a crisis. But don't wait until a disaster happens to start planning - start preparing with our Disaster Recovery Checklist. Uber has found itself in hot water after allegations of rampant sexism emerge - Recode questions just how deep this poisonous culture goes. The Tesla Model 3 appears to be on track for volume production by September, providing some much needed relief for stock holders and a nice bump in share price. The biggest news of the week: NASA's Spitzer Space Telescope has revealed the first known system of seven Earth-size planets around a single star. 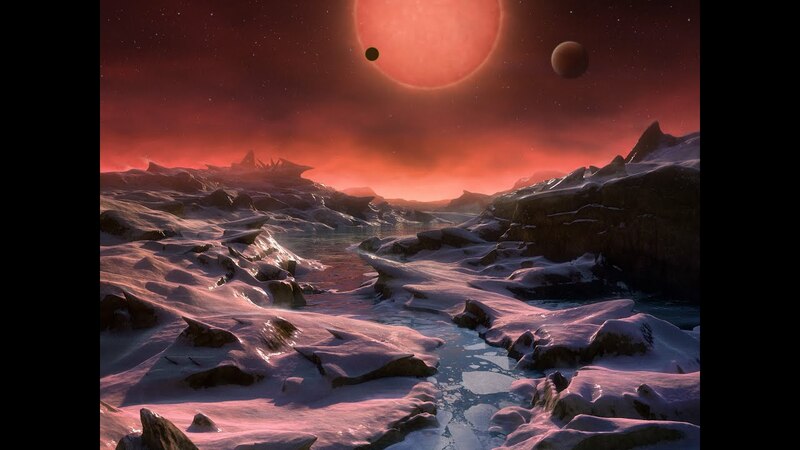 Three of these planets are firmly located in the habitable zone, the area around the parent star where a rocky planet is most likely to have liquid water.